Extended Trailer Arrives for 'The Passage' - Horror News Network - The Horror News You Need! 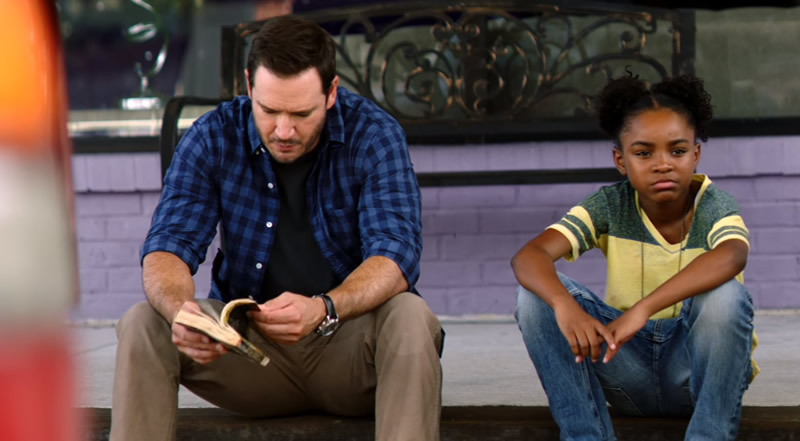 The series stars Saniyya Sidney as Amy Belafonte, Mark-Paul Gosselaar as Brad Wolgast, Alain Uy as Dr. Daniel Pet, and Jason Fuchs as Lawrence Grey. The show is executive produced by Ridley Scott and Matt Reeves. Based on the 2010 novel by Justin Cronin, The Passage tells the story of the world overrun by vampiric creatures. The novel came out strong and landed at #3 on the New York Times hardcover fiction best seller list and remained on the list for seven more weeks. The series is set to debut on Monday, January 14. Keep it locked to Horror News Network for the latest news on The Passage.